We had a blast partnering up with the vendors and booths. 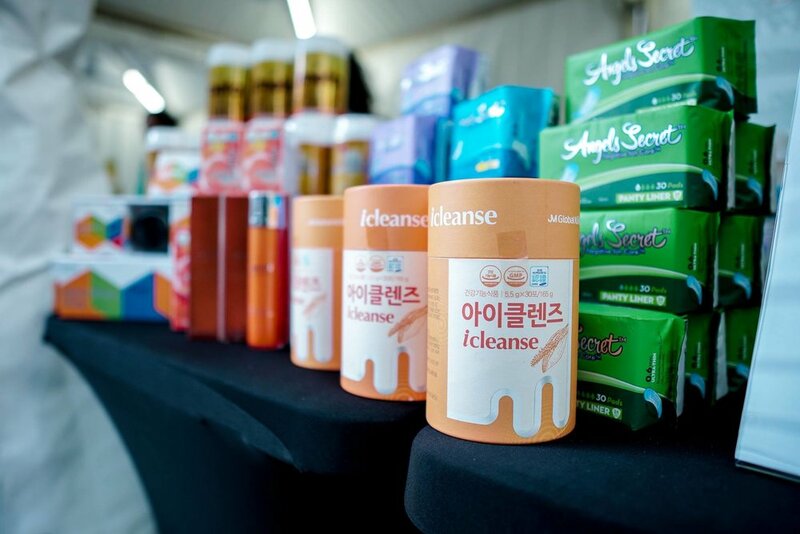 From organic produce to yoga wearables, we were inspired by their products but also by their sheer positive energy. Here’s a snapshot of what went on that day. justlife™ first opened our door in 1999, justlife™ has been a platform to inspire the love for nature and respect for life. Their quality organic lifestyle led them to open their first organic shop in 1999, when the term ‘organic’ was still new to Malaysians. Since then, what remain unchanged are our persistent effort in cultivating awareness for an Earth-friendly lifestyle and promoting authentic quality products under our roofs. justlife™, founded and managed by Justlife Group Sdn Bhd, is the first approved organic retail franchise by Ministry of Entrepreneur and Co-operative since February 2005. 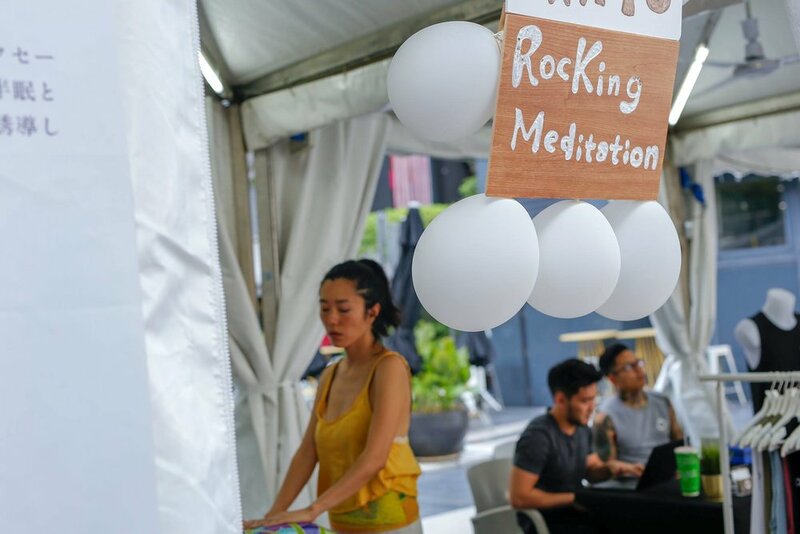 Currently, there are 7 justlife™ outlets operating in Malaysia. “Bring BAMA Home” It is our story…..
Bama, a county located in south central China Guangxi, is one of the 5 villages of longevity in the world. The oldest person in this village, 145 years old, has lived beyond the limit of human life span. The population that lives more than 100 years constantly increases here. The people in Bama live without knowing the existence of hospitals for their whole life. Old people in Bama look younger than their ages and they work healthily in their daily lives. JM Global is working hard to provide systematic solution on healthy lifestyle by combining the long-known longevity environment in Bama and the progress of modern science. Taking the distinctive ecological environment in Bama as a good example, we have studied deep into the ecology and combined various natural energy into our products. Subsequently, we would like to facilitate healthy natural lives to people by letting the natural environment and the feelings of Bama into home. Organicule's superfoods are natural, non-gmo and provides your body with the nutrients it craves. All these superfoods are nutrition-dense and provides your body with numerous benefits that bring the best out of you. You will feel the life transforming benefits of consuming these superfoods. Our superfoods are easy to use and give you the convenience to consume at any time. Eat right, feel alive !!! Dani is a recreation of a brand, and an embodiment of my passion to promote a healthy life that I love living. We sincerely hope you will appreciate these carefully selected items from a roster of beautiful designers. 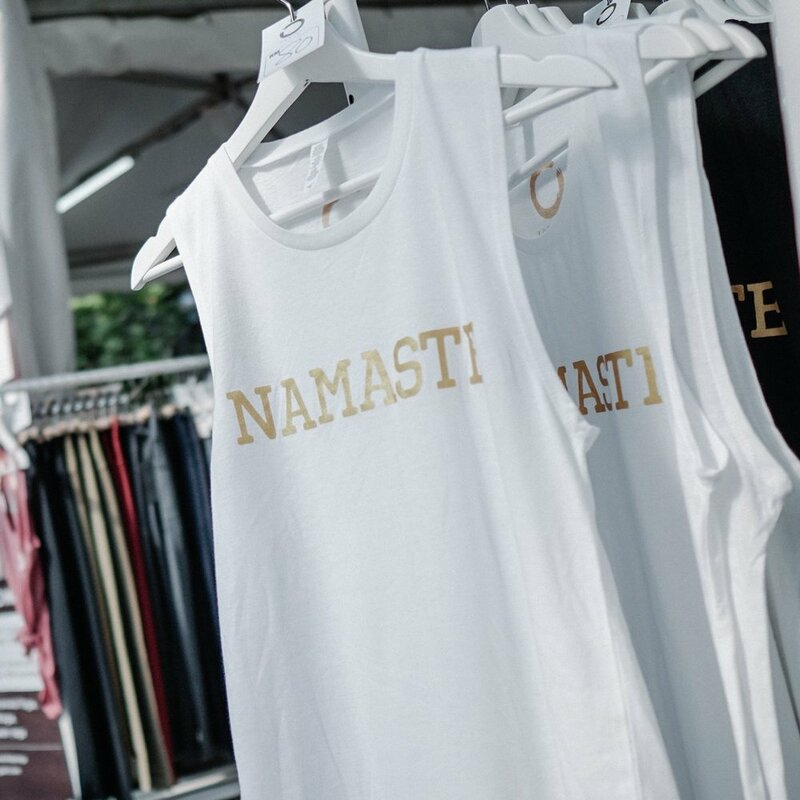 Yoga inspired clothing and accessories for the modern day yogi.